Innovators around the world are working on building electric aircraft from scratch, but a Canadian airline and a Seattle-based engine maker claim they have found a shortcut to electrification by converting the existing engines in the fleet, Bloomberg reports. 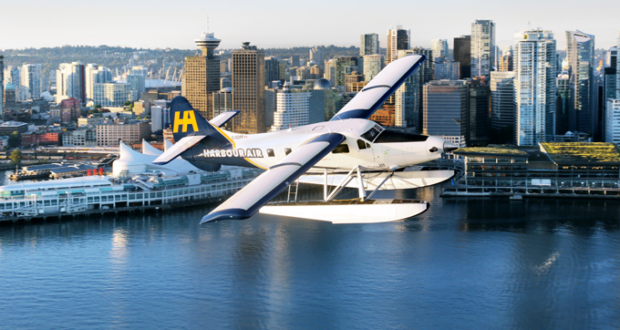 Harbour Air says its first passenger flights with electric engines will be in late 2021. 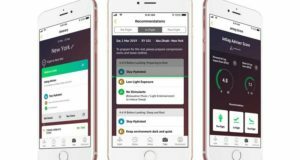 It is working with MagniX Technologies, pending regulatory approvals. They plan to throw out the kerosene fuel tanks, replacing them with a MagniX electric motor and lithium-ion battery packs. 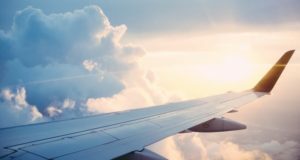 The Richmond-based carrier has a fleet of around 40 planes and flies about 500,000 passengers a year mostly between Vancouver and central Seattle. Initially it will fix up a six-seater De Havilland DHC-2 Beaver aircraft, to begin test flights in November. 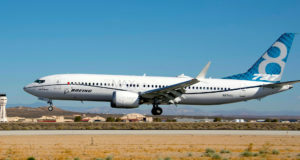 The partners say the plane will have a range of about 100 miles (160 kilometres), which is not quite the 190km distance between Vancouver and Seattle but enough for the test flights. 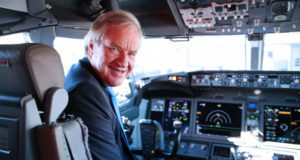 The goal, Harbour Air’s founder and chief executive officer Greg McDougall tells Bloomberg, is a quieter, emissions-free aircraft that is licensed to fly by both the US and Canadian authorities.